A group of women are drawn together in the interest of the local private school attended by their children. The intention : to raise money for the school doing various fundraisers. The outcome : DISASTER. Playground politics are laid out brutally in a world where bullying occurs even among the mothers. The queen bee of the hive is power-hungry and thrives on exclusivity, and some of the mothers have truly had enough. What will happen when the tension is finally too much? Can the queen bee be overthrown? Anyone who has ever been mother to elementary school-aged children knows about the politics that go along with participating in school events/fundraisers, etc. 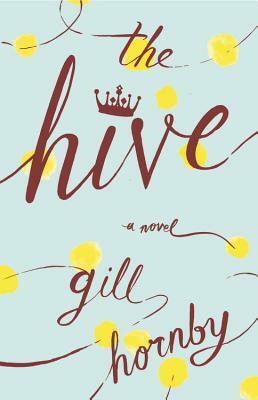 The Hive, by Gill Hornby, is set in the U.K., but is easy to relate to, even for Americans. Good women’s fiction. I listened to the audiobook while I was at work and found myself smiling and shaking my head as I listened to this novel.